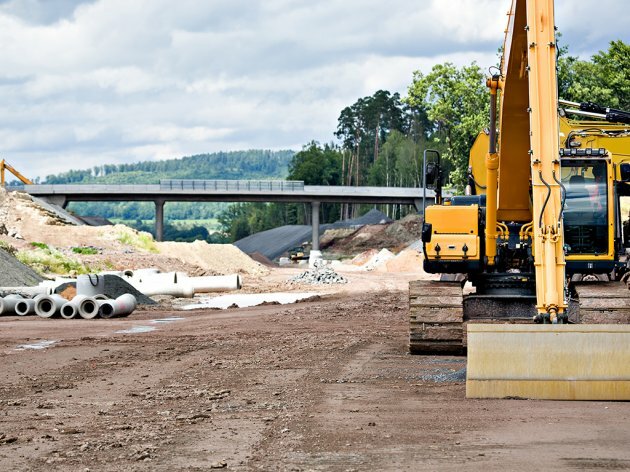 The completion of Corridor 10, both southward and eastward, is expected by late 2017 and the highway to Cacak will also become available next year, announced Minister of Construction, Transport and Infrastructure Zorana Mihajlovic. She said that the more complex work remained to be done, such as the Grdelica Gorge, where certain sections would be completed much earlier, whereas the middle section, which is the hardest one to complete and yet crucial to the entire span, would be completed by the end of the next year. – When it comes to Corridor 11, the Ub-Lajkovac section has been completed and we are cooperating with our Chinese partners, Shandong, on the Obrenovc-Ub and Lajkovac-Ljig sections. There are lots of technical problems on the Obrenovac-Ub section at the moment due to the water which covers the area, but the plan is to complete it next year in order to connect it to the Ljig-Preljina section, which will no doubt be late due to certain technical issues and problems in the tunnel construction – Mihajlovic emphasized. She added that a commercial contract had been signed on the Surcin-Obrenovac section, another important part of Corridor 11, and emphasized that the signing of an agreement on funding the section was expected by the end of the year, as the Ministry of Finance was already negotiating with Exim Bank. The construction of the section should start on March 1, 2017. – When it comes to Corridor 11 and the highway to Cacak, everything points to its being available next year – said the minister of construction, Transport and Infrastructure of Serbia.